A product in our fibreglass range, the high quality and durability of the materials used in this matte grey flared square ensures the resilience of the planter in a variety of locations. The fibreglass of industrial quality combined with the sleek, yet robust design adds a multipurpose element of high class finish to your desired space. 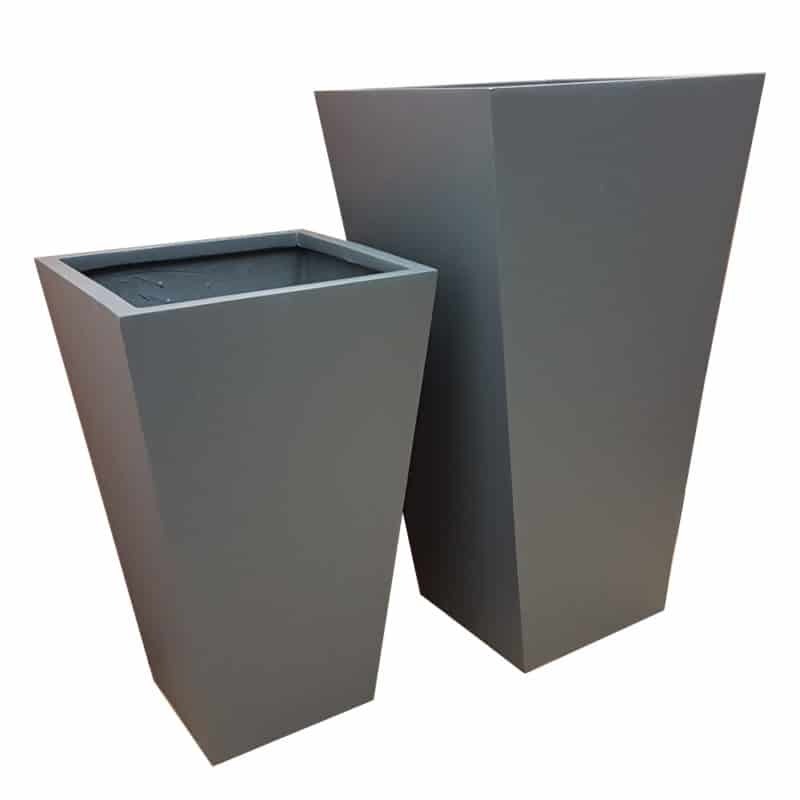 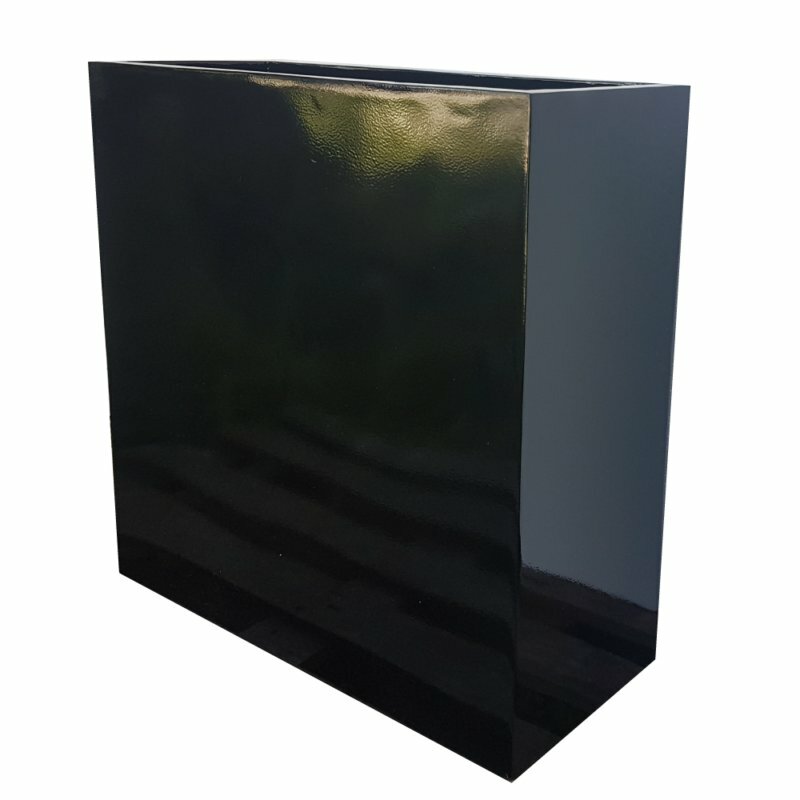 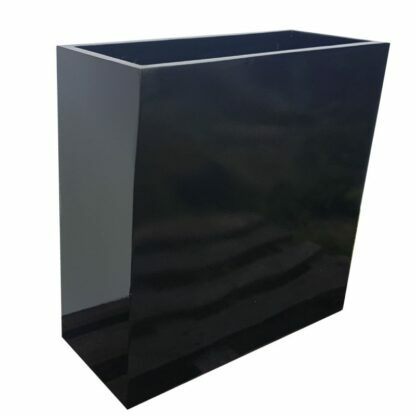 Not only does the durability of the planter allow for its placement both indoors and outdoors with no fear of rapid deterioration, but the lightweight fibreglass lends itself to ease with installation and repositioning of the planter with any landscaping alterations. 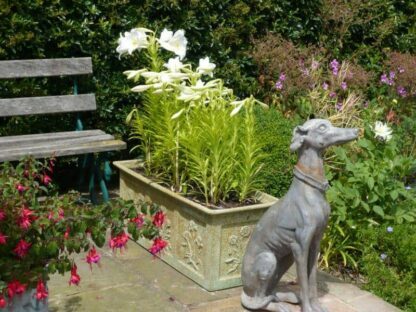 Despite the lightweight nature, these planters prove to be stable and suitably sturdy once established and filled with the desired contents. The neutral matte grey combined with the modern geometric design works with the sturdy and hard wearing nature of the planter, allowing for its use in a variety of environments. 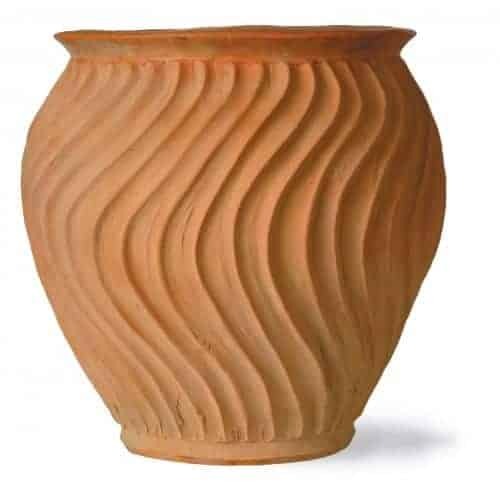 Perfect for use in offices, waiting rooms, and in professional spaces in general. The matte grey holds suitability with its neutral and cooling tone, whilst unique style of the geometric design unities a professional element with a much desired, fast paced modern vibe created by the diagonals incorporated into the design. 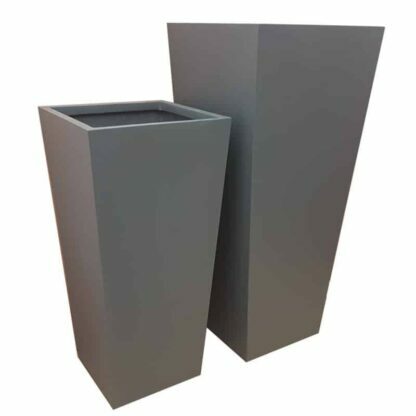 Equally suited to casual indoor or home environments, the planter provides a high class finish to any soft furnished home space, perfect for highlighting the desired sense of luxury of any room. Open kitchens, spaces intended for entertainment, hallways and entryways would all also be perfectly suited for a series of these planters. The dynamic nature and shape of the plant pots allows you to build impressive depths adding height to the structure of any space. 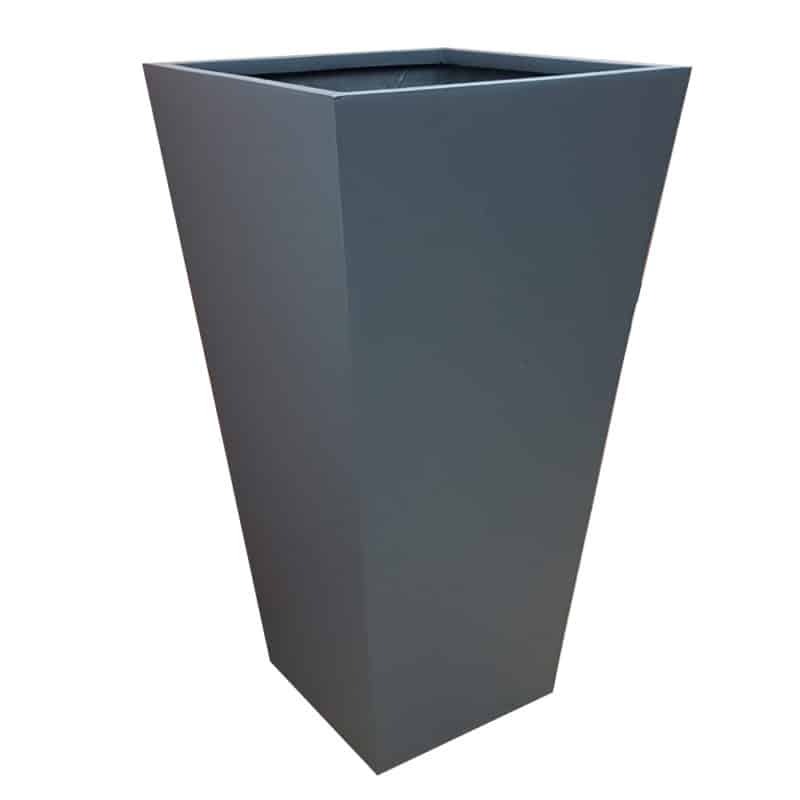 The matte fibreglass allows for perfect combinations with materials such as stone; granite and marble would complement the grey fibreglass, whilst wood would provide a polished contrast, all perfect for combining with this versatile subtle statement modern planter. 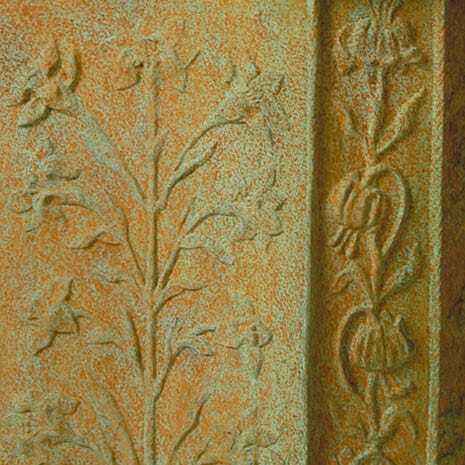 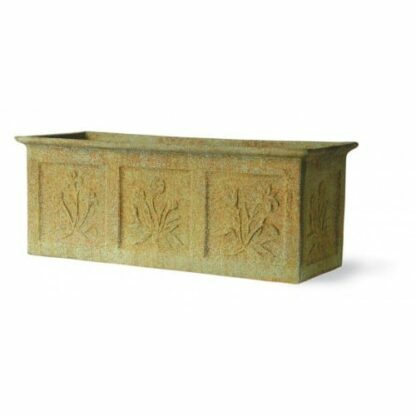 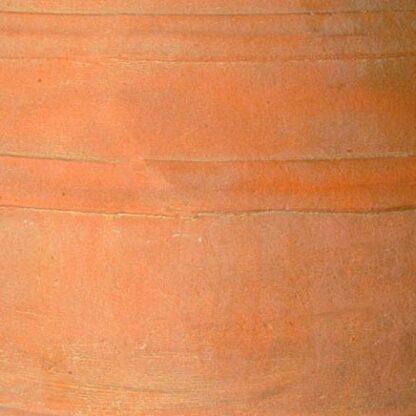 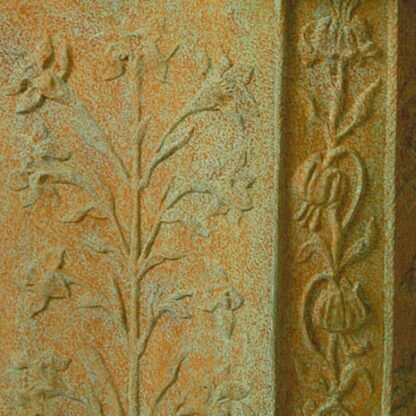 Hallways, entrances, and patios would also be perfectly complemented through use of these planters. 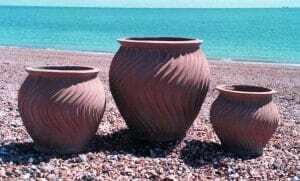 A striking sense of high class symmetry can easily be created through a repeated use of these planters, which would immediately unite a room or space and add a stylish contemporary finish.